Black scale in either CM or Inch. Centimeters are on one side and inches on the reverse. Used widely for home and shop, is a ideal gift for tailors. 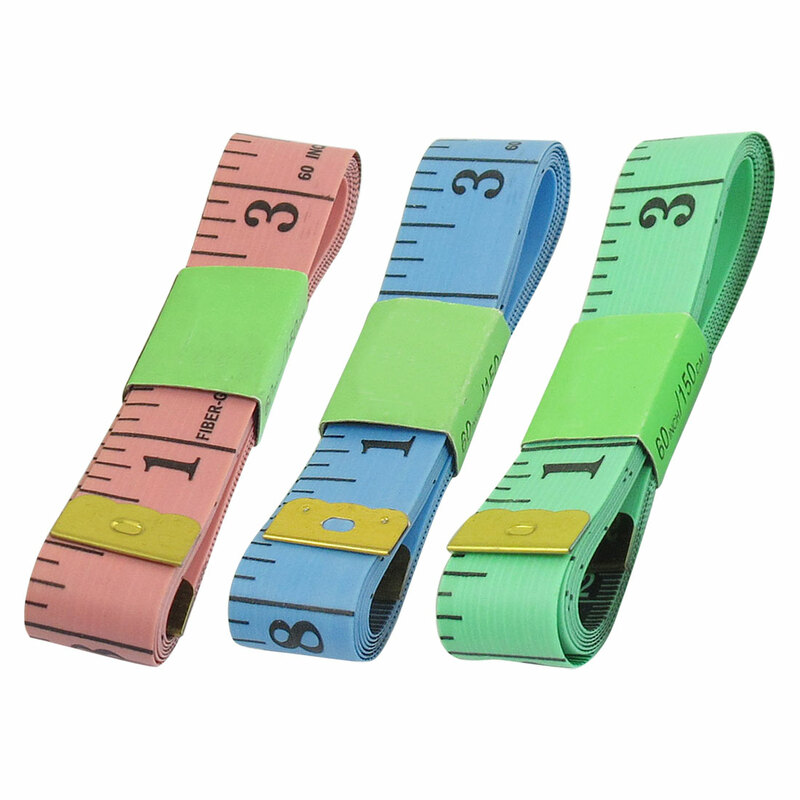 They can be used to measure clothes length, waist circumference when you are on diet, height and head circumference of growing .